One challenge small business owners have is finding the time, personnel, and financial resources to launch an effective inbound marketing campaign. Creating a buyer persona is a basic yet powerful marketing tool. Using buyer personas are among the simplest, effective, and efficient ways to begin growing your business. Buyer personas are fictional representations of your ideal customers. You can create personas of current and prospective customer types with information gathered from market research, surveys, and conversation. These character sketches will help you better understand your buyers. 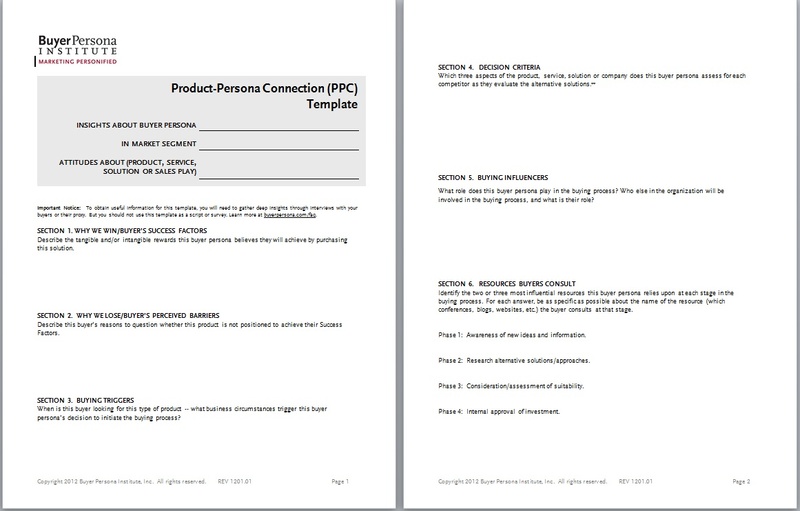 For more information, download a buyer persona template from The Content Marketing Institute. Decision Stage—need identified but not yet decided where or how to meet it.Knowing your buyers’ needs will position you as a resource in every stage of their journey. Offering consistent, relevant, and reliable information will establish your business as an industry leader with the best solution. The need for content to inform each stage of the buyer’s journey can cost you a great deal of time, personnel, and financial resources. This kind of content generation demands a streamlined strategy. Using buyer personas to shape the content you produce will ensure that the right message is delivered to the right person. Rather than sending a mass email with generic information about your product/service, tailor your messaging to target what you know about a segment of your database audience. Better lead nurturing occurs when the specific needs, behaviors, and concerns of a customer are addressed. Click rates increase with personalized content. Using a buyer’s persona will help you identify customers’ pain points in need of solutions. A promotional strategy developed around these areas of need will increase the effectiveness of your ad campaigns. Offering a promotion as a solution to a problem makes what you offer more relevant. A defined target audience target focuses the marketing efforts of your business team around a common goal. Team members, creating and utilizing personas , around a common objective with a common means to reaching a common audience becomes the basis for clear communication within and without your business. Everyone on the same page encourages cohesive functioning. Creating personas to represent your ideal buyer will enable you to communicate your brand in a way that targets a customer’s needs. Then, your products and services offered as a potential solution to a specific problem will increase sales. Further, tailoring marketing efforts to your ideal buyer will save you time and money.